Mobile phones have become instrumental in global efforts to drive awareness and encourage behavior change to build equitable societies across the world. 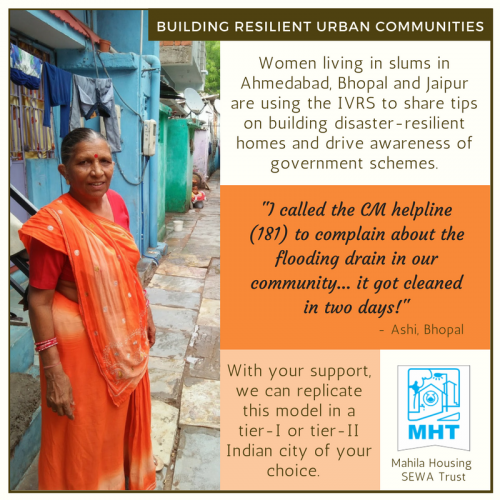 Mobile Vaani has been at the forefront of doing this across India, reaching over 2 million people. As we press the pedal and accelerate our work in 2018, here are some examples of our efforts towards positive social change with our partners which have been successful – examples that demonstrate the variety of ways in which communication has been and can be used for change. Each of these projects brought out unique insights into the motivation of people to seek information, the wide breadth of methods that can be used to reach different user segments, and best practices to follow when designing ICT interventions. Given the demonstrable success of these projects, we also want to expand their reach to more people in newer geographies. 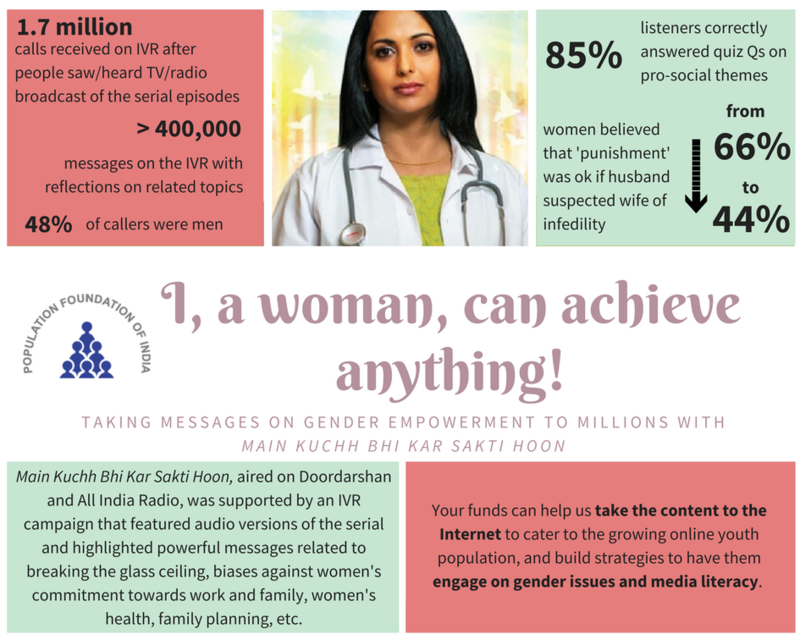 On average, all it takes to reach an additional person with messages on positive change is INR 25 per month – which is only INR 300 for a whole year! More information on our specific asks are in the individual posts below. 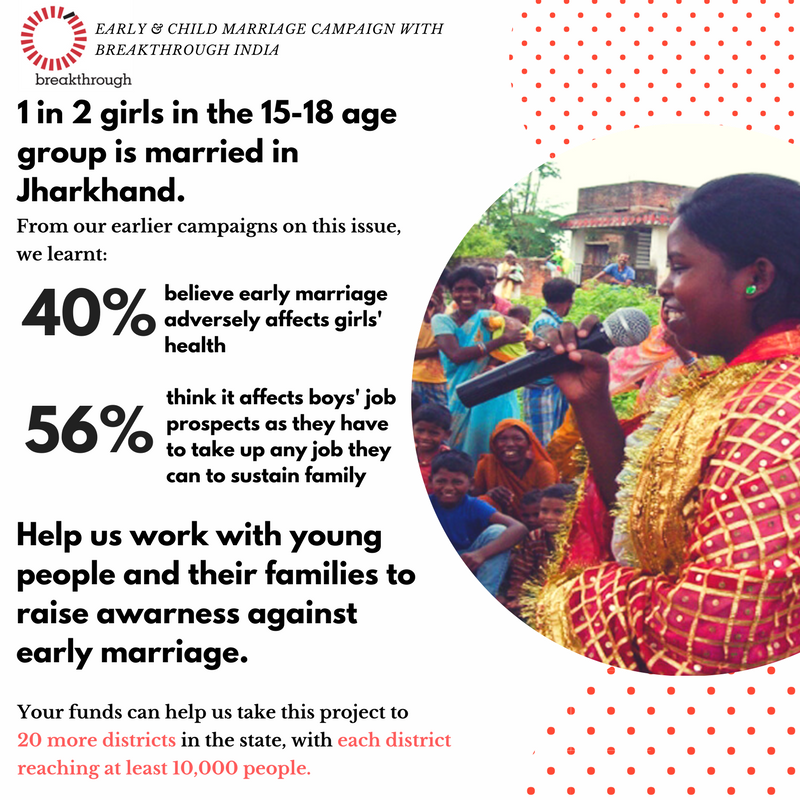 We hope you wish to contribute to taking the messages of equity to more people in the rural and low-income heartlands of India. 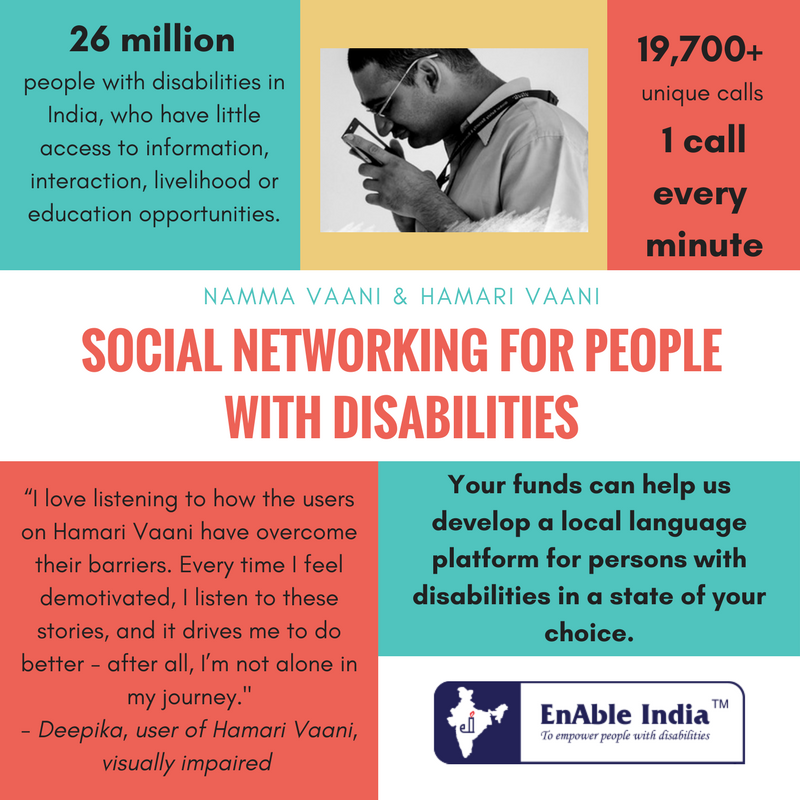 Do write back to us at contact@gramvaani.org/ to discuss ideas for collaboration, for more information on any of these projects, or to take forward co-funding opportunities with us or our partners.